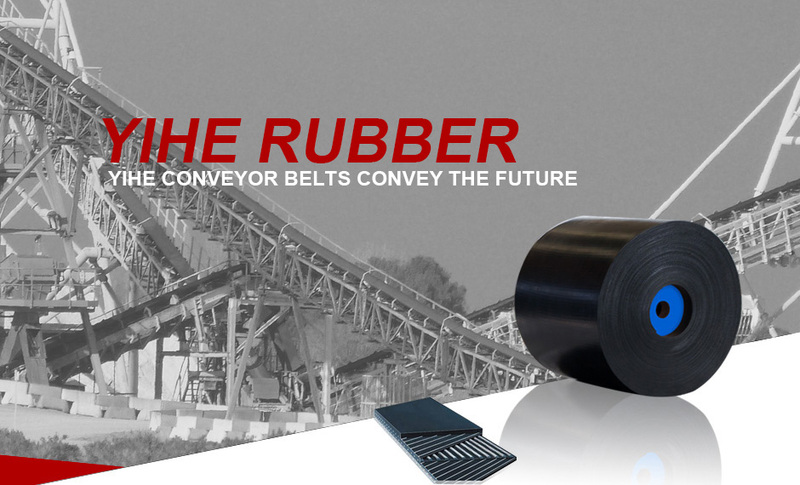 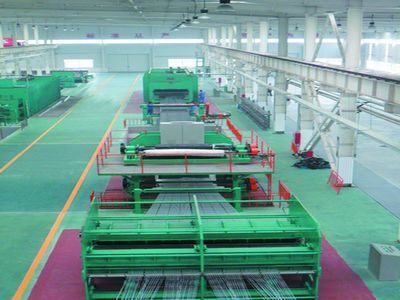 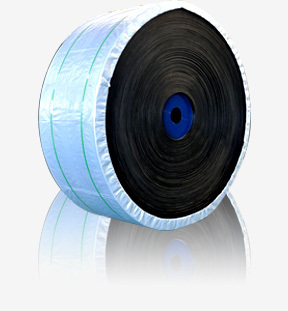 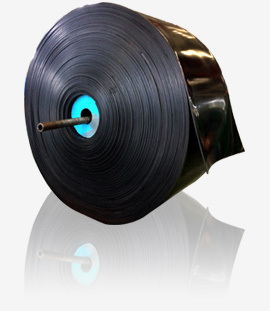 Description:Conveyor Rubber Belts manufacturer / supplier, offering Steel Cord Conveyor Belts,Ep Conveyor Belts, etc. 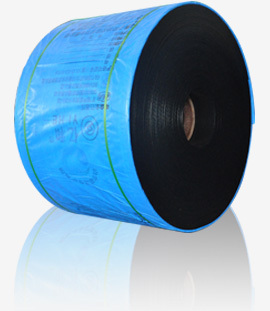 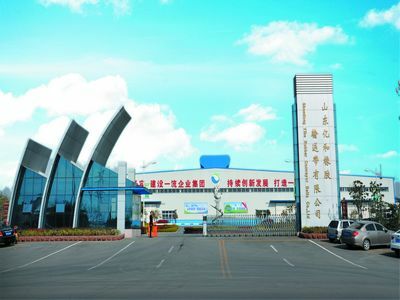 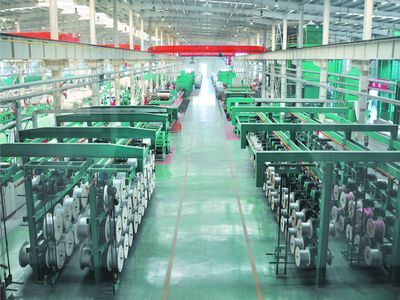 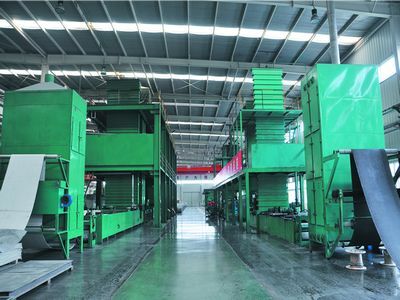 China Manufacturer brings high-quality Conveyor Rubber Belts,Steel Cord Conveyor Belts,Ep Conveyor Belts,Fabric Conveyor Belts. 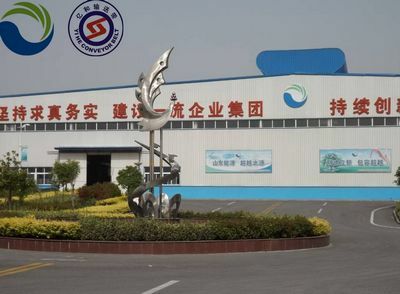 We rest assured that you will find your favorite.